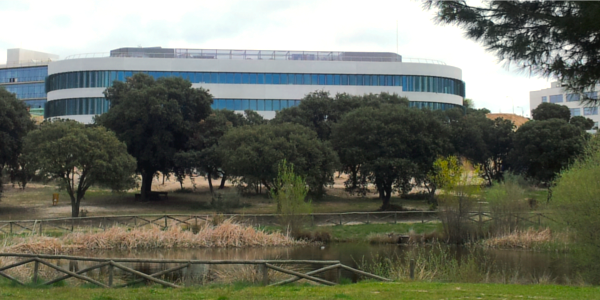 The IMDEA Software Institute is located in the Montegancedo Science and Technology Park. 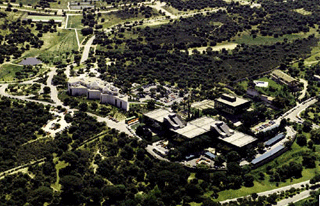 The Montegancedo Science and Technology Park is a 500,000 m2 facility aimed at concentrating research and development in information technology, as well as aerospace and biotechnology. UPM Department of Computer Science (FI-UPM). Madrid Supercomputing and Visualization Center (CESVIMA), hosting also a number of Blue Brain-related projects. Center for Domotics Research (CEDINT, virtual reality and home automation). Center for Biotechnology and Plant Genomics Research (CBGP, collaborating with the National Agricultural Research Institute, INIA). 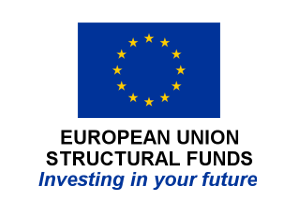 The User Support and Operations Center (USOC) of the European Space Agency (ESA) and the Center for Research and Development in Aerospace Engineering (CITA). Biomedical Technology Center (CTB), in collaboration with the National Research Council. The Montegancedo company incubator and services center. Center for Research and Innovation in Technology Education (CIIET). Digital 3D HDTV demonstration center.